Also known as “Music Tech For The Terrified”! Beginners only! 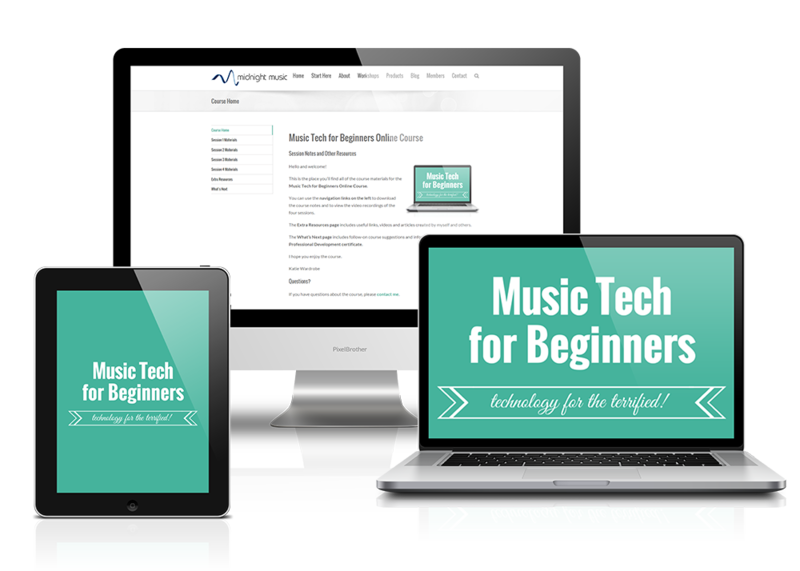 Discover easy ways to get started with technology in the music classroom. This gentle introduction will cover the things you always wanted to know but were too afraid to ask. We’ll look at simple ideas you can use straight away, how to incorporate technology without re-writing your curriculum and which software and hardware to choose when setting up a basic music technology “kit”. Which items should make up a basic music technology kit? What do I really need? Which items are optional extras? What about iPads and interactive whiteboards? What do I need to do some basic recording of students? How do I display my laptop or iPad using a data projector? Which software programs should I use at primary, middle school and senior school? What are some of the music technology projects I can do with my students? Learn how to create digital versions of your music resources. Using programs like Powerpoint, Keynote or interactive whiteboard software, you can make resources that you can find easily and reuse for years to come. 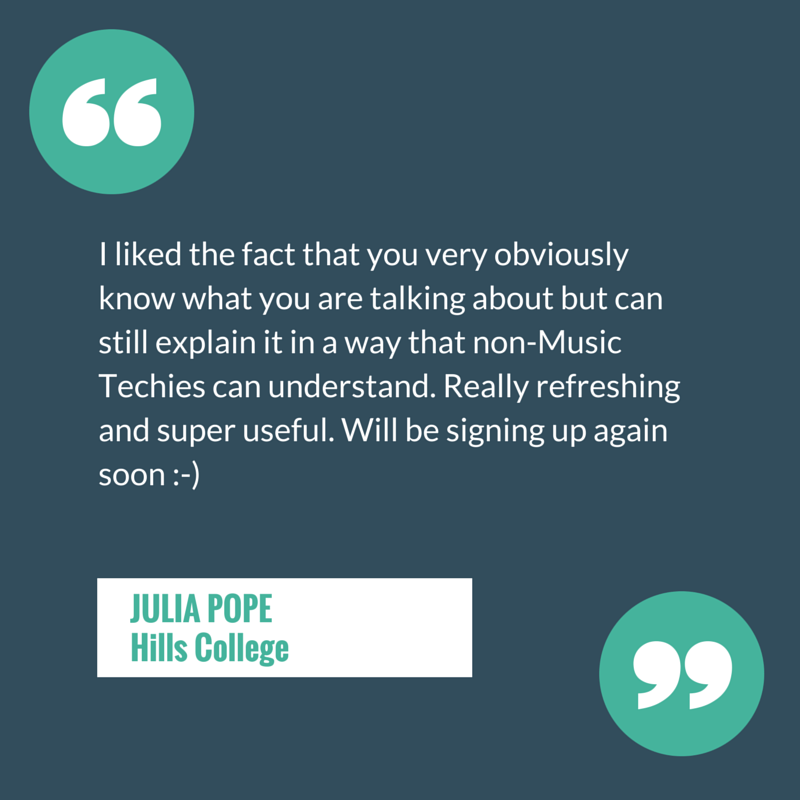 Music teachers who are self-confessed technophobes! This course is ideal if you would like simple ideas for incorporating technology into your teaching, if you feel you have holes in your knowledge and you would like to explore new ways of presenting familiar units of work. No prior experience is required whatsoever! 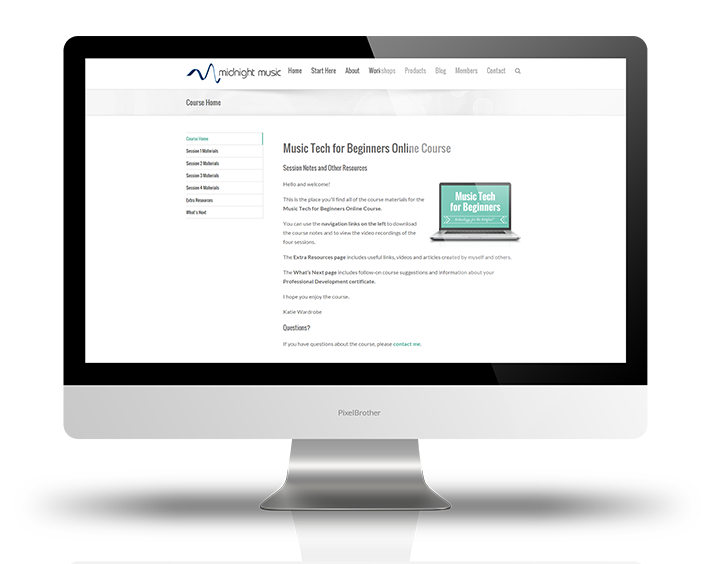 This course is designed for complete beginners. A PC or Mac computer, internet access and a copy of one of the following: Powerpoint, Keynote, Notebook (Smartboard software), Activinspire (Promethean software) or Easiteach.